Our beloved chalet driver Luke! 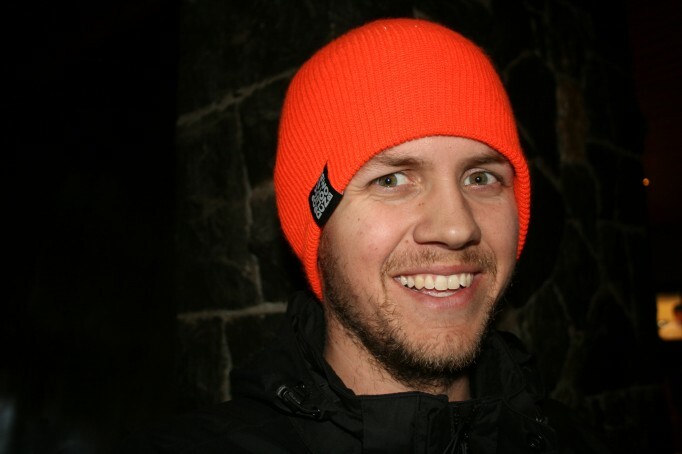 Hailing from the north of England, yet speaking with an extremely strong American accent, our man Luke might be the most jolly person in the Mountain Mavericks family! Basically, we only get good reviews about Luke and Glenda and it’s servicelike this that we pride on to make your holiday stand above the rest! 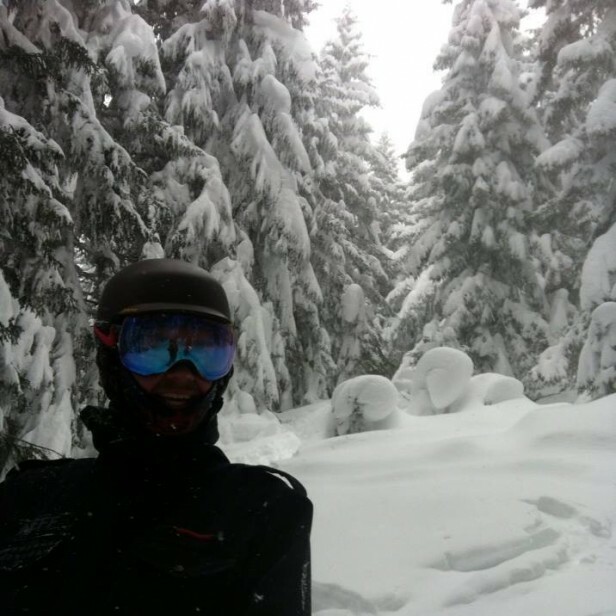 Luke is a dedicated chap and at the start of the season he set himself a task called the #100daysnowchallenge, where he tasked himself to get on the mountain riding with his snowboard for 100 days this season. He is reaching the 40 day mark soon, but follow his hashtag for some great updates! In total, Luke is a great example of our little moto of ‘being more mountain maverick’ as he’s always cherpy, always wanting to be on the mountain and for ever smiling! You’ll 100% meet Luke (and Glenda) during your stay with us in Morzine. Glenda and himself will be at your service and they always have a good story to tell! 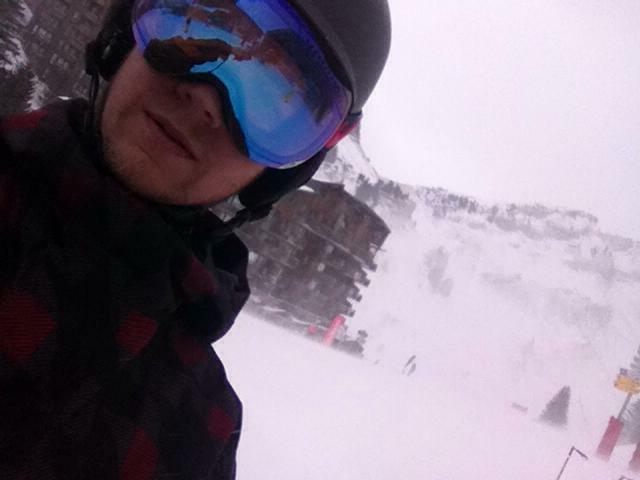 Remember to keep up to date with Lukes #100daysnowchallenge, AND SEE YOU SOON! Next: The child safety vest for the mountain!